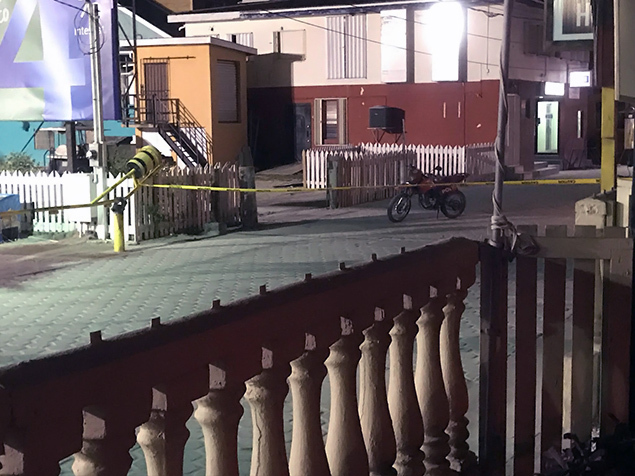 Police are carrying investigations into the island's first homicide case of the year which involves the death of a male person identified as Alfredo Cowo who was involved in a case of police brutality and excessive force early in 2017. 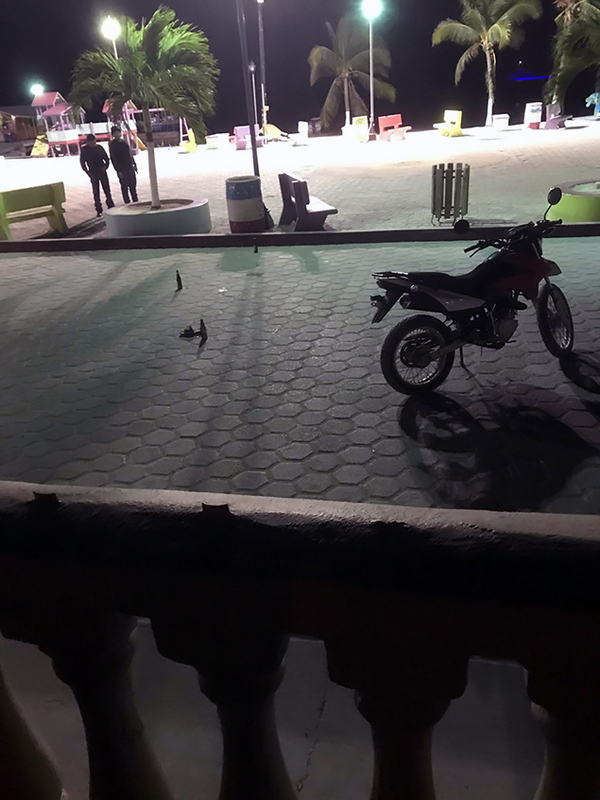 San Pedro Police are investigating a shooting incident that took place around 12:30a.m. on Tuesday, January 16, 2018, at Central Park. Eye witness reports from by-standards indicate that a male person shot Alfredo Cowo who was sitting on a golf cart with another female companion. The gunman was then seen running south, down Barrier Reef Drive and turning towards the lagoon. Police have confirmation of his death. 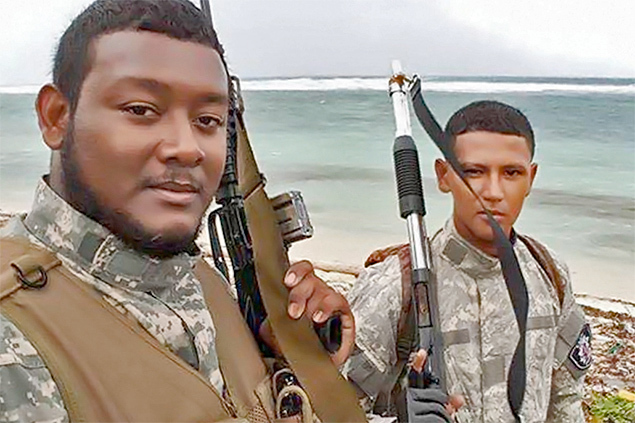 Cowo and his two brothers were to testify against Police Constables Norman Coye and Darnell Madril (pictured below) who have walked free of wounding charges and excessive force after charges against them were dropped in the San Pedro Magistrate Court. The duo was charged for firing indiscriminately at a crowd of spectators outside Daddy Rock night club after hitting a woman. Five persons were injured in the incident and the officers were subsequently placed on interdiction. 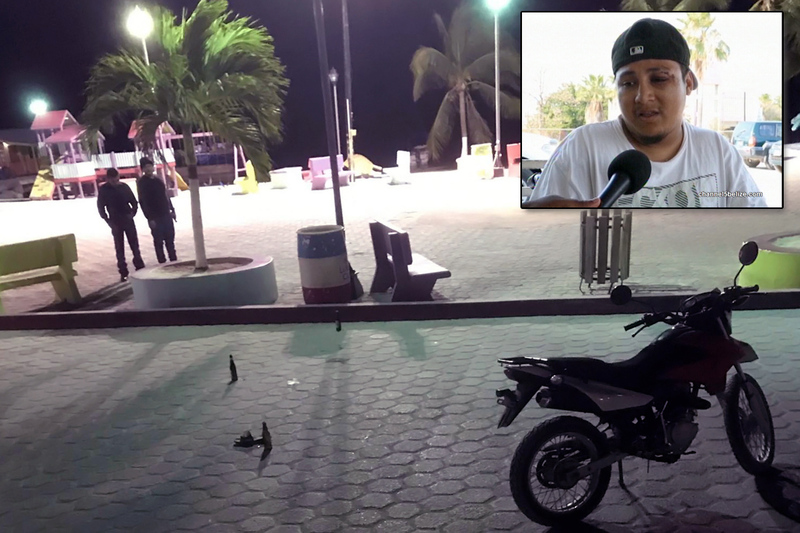 It is still way too early into the investigation of Cowo's death and the two cases have not been confirmed related. There is still no word on the apprehension of the gunman. 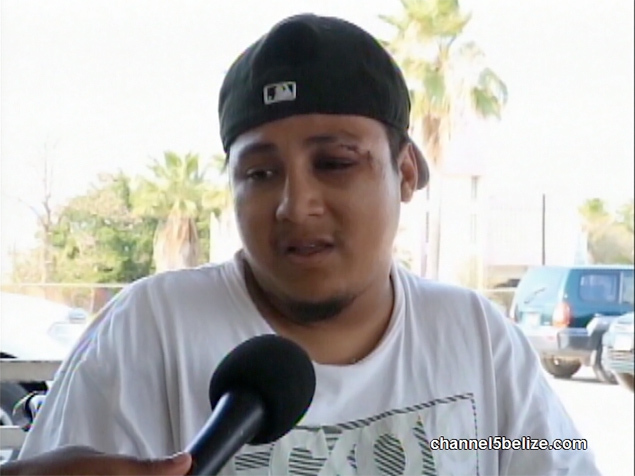 Alfredo Cowo had told News 5 Belize of Belize City that he felt that he is not getting any justice for the crime committed against him and his two brothers. He even went further to state that he felt that he would be targeted by the officers now that the case was dismissed after he basically made a report against them. Just a few days of that report, Alfredo Cowo was murdered. More information will be available as San Pedro Police continue their investigation into the homicide.